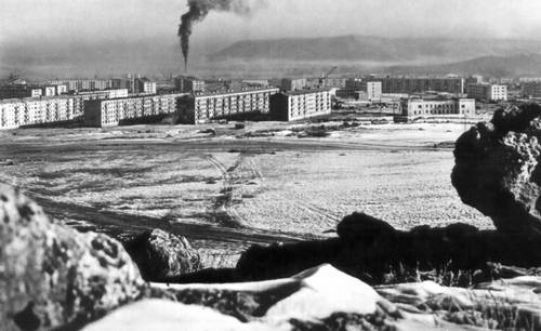 In 1969, Zhanatas city of Zhambyl region was formed. Zhanatas is the center of Sarysu district of Zhambyl region, before 1969 it was the village. History of the city associated with the commencement of mining phosphate rock.